When Priya of Cook like Priya asked me to do a guest post for her, I immediately said yes. However she has to wait for almost 3 months to get my post. Because my crazy schedule it is not easy to post two posts in a week. I came to know Priya when she joined my Baking Partners group. She is fun loving girl, who love chat and cook for her hubby. When I asked her she has any preference for the guest post. She told me if it is bread it will be nice. So I choose this recipe as we as a family loves this in whole. Other than pizza, I love Pizza Hut bread sticks. Whether it is from Pizza Hut or from Olive Garden, bread sticks are my favorite. Here in a super Target, there is pizza hut store, and whenever we shop at Target, our shopping cart will stand still in front of Pizza Hut store. We would buy bread sticks, and usually enjoy it with the sauce at the store itself as there is place to sit. If you ask me which pizza you like, I will say I like it from Papa John’s, but breadsticks has to be from Pizza Hut. I was planning to make breadsticks for a long time, and I have made it twice. But photography session could take place only the second time. It is delicious. I can’t say it is exactly like the one from Pizza Hut. But love to say they are close to it. If I can discover Pizza Hut’s trade secret, then it will be something. It is easy to put together. You need to wait for a single doubling time, and that is the best part of it. I have made it with both dry milk powder as well as milk; I got the recipe from here. While digging further more into recipe, I came across these informative comments on the recipe. One thing you must have is dry parmesan cheese, spices like marjoram and basil, and also flavors like onion powder, garlic powder. I didn’t make homemade marinara, but used store-bought one. Next time I am planning to make a homemade version. If you have any preference to oil, make garlic infused olive oil or even plain olive oil and salt and dip them and eat. If you have All-purpose flour/Maida, dry milk powder, yeast and salt, water and little sugar mix everything and let yeast takeover from here. It will take about 2 hours to double in volume. Once it is doubled score the dough using a pizza cutter. This helps for easy removal of each breadsticks after it is baked. If you don’t have dry milk powder in your hand, it is no problem, try it with milk, I did that version too, only points to note is reduce the amount of water in that case. It is crispy on the outside and soft inside, and when you dig in the marinara, it will bring it to another level. So try it. 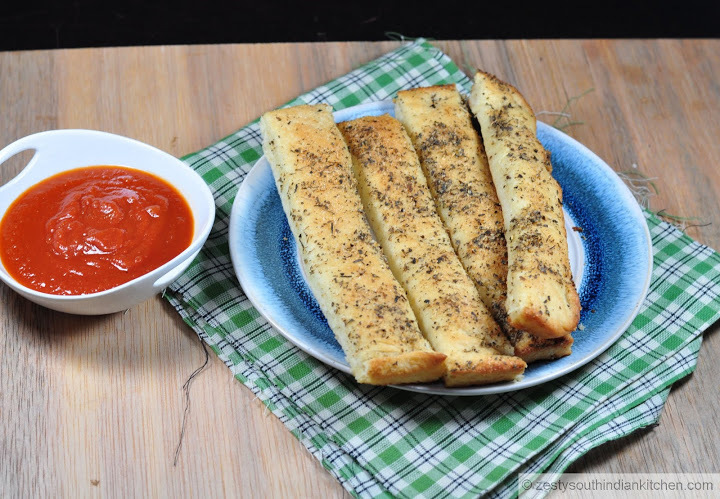 I will say you can get good delicious soft bread sticks, did you make it to close to Pizza Hut version, that is up to your personal choice, I will say it is close but not the same. 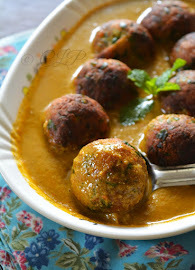 Here comes the recipe.I am giving only pictorial here, Please hope over to Priya's blog for entire recipe. In a bowl of kitchen aid stand mixer weigh, flour, salt, sugar, yeast and dry milk powder and oil. With paddle attachment gradually add water to this and mix everything to form sticky dough. Remove the paddle attachment and attach dough hook and knead the dough for about 5-8 minutes until it become smooth and glossy. 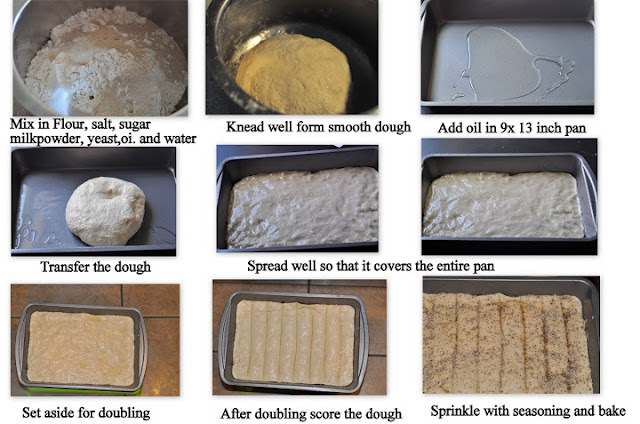 In a 9X13 inch pan add 3 tablespoon of oil and spread the dough into thin layer cover and set aside for doubling for about 2 hours. In the meantime prepare the breadsticks seasoning and set aside. By the end of doubling time preheat oven to 400F. Using a pizza cutter, score the dough into 8 equal length stick. Sprinkle the breadstick seasoning and bake for about 12 minutes or until brown on the top and sides become crispy. If possible use butter flavored oil. perfect sticks and this is tempting me. Incantata davanti alle tue preparazioni!! Complimenti!!! Awesome recipe, looks so inviting. My 8 years old daughter was impressed. Asked me to prepare. I shall try this. Thank u for visiting my blog and giving a valuable comment. I glad to follow you ! 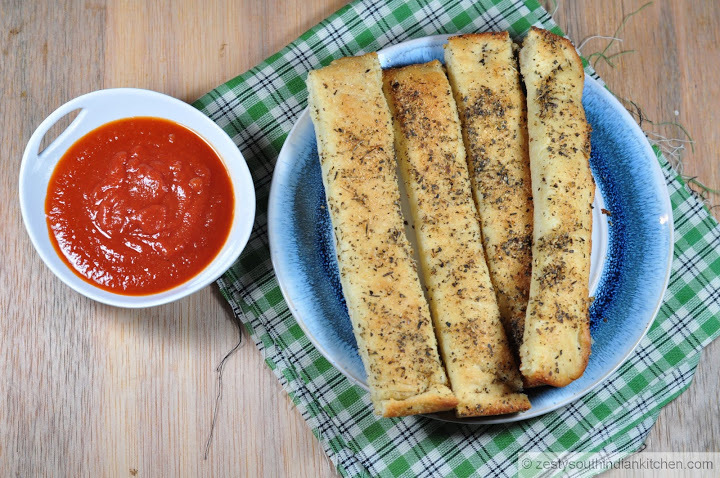 Perfect & yummy breadsticks. My fav. Thanks Priya for giving a wonderful opportunity to post it in your blog. I am grateful to for understanding my crazy days. 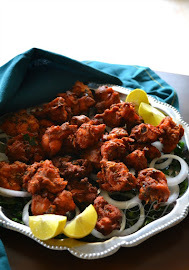 Awesome post, would love to try this, came here from Swathi's.. 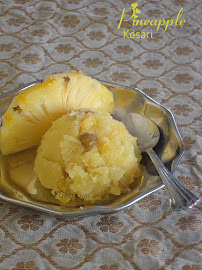 Indeed its a wonderful guest post by Swathi, you guys are pulling me to make some. 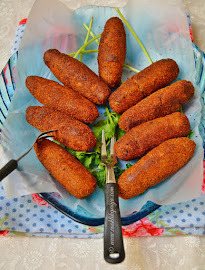 Wonderful guest pot,congrats to both of you,looks perfect and super yum,love the clicks. 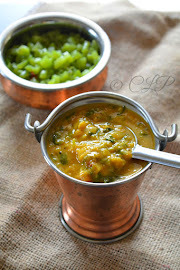 Perfectly made Swathi, goes well with any creamy soup. Thanks to Swathi and Priya both for sharing this recipe. That looks so indulgent and lush! Thanks, you have offered this recipe with step by step photos. In this recipe, you have used KitchenAid stand mixer with paddle attachment. My question is, Are KitchenAid products available in India? Can you provide any reference website to get KitchenAid products in India?